As a Global Strategy analyst, I ran several investigations enabling management to make data-driven business decisions. I researched the current and upcoming (predicted) slate compositions of our competitors and gauged changing consumer interests. I computed past performance of EA and industry-wide products, with subcategory totals by genre and a proprietary mix of other categorizations. 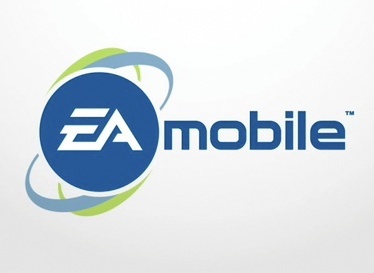 More detailed specifics are withheld for EA's privacy.